World Book Day is April 23rd, and we're celebrating by sharing the 3 easiest ways to make books, without the hassle of punching and binding. They're perfect for high end presentations, photo books, business reports, financial planning, and a ton of other professional book binding needs. But first, a quick history about this holiday. World Book Day was celebrated for the first time in 1995, and was originally organized by the United Nations Educational, Scientific, Cultural organization (UNESCO) as a way to promote the importance and benefits of reading, publishing, and copyright. The original idea originated in Spain as a way to honor Miguel de Cervantes, a well-known author who passed away on April 23rd. This date is also an anniversary of the death of William Shakespear and Inca Garcilaso de la Vega, as well as the birth and death dates of several other prominent authors. Pinchbook™ hard covers are a completely unique product that let you DIY hard cover books (like photo books, premium presentations, from the comfort of your home, without any special equipment or glue mess. ③ Close the covers & you're done! 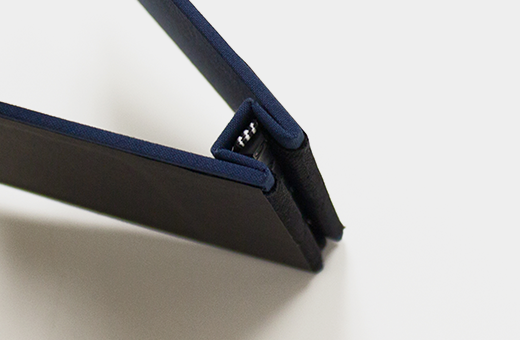 Tape binding strips are applied to the spine of your book, creating a fast and professional finish. 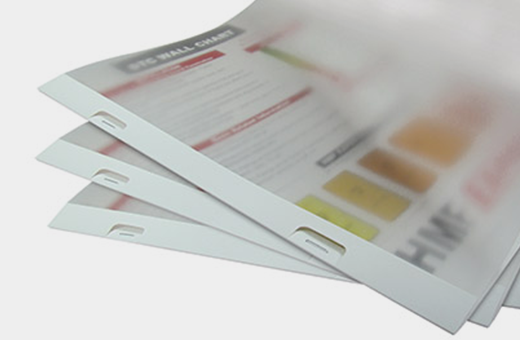 This binding method is popular because of how easy it is, requiring no punching. You just need a thermal binding machine. Most require just 3 simple steps. ③ Cool the book & you're done! 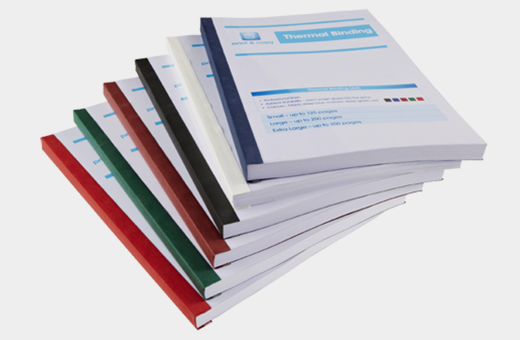 Coverbind® Agility covers offer a fast and convenient way to bind thin documents, without the need of any special equipment. They are fast, easy, and much more professional than basic stapled documents. ③ Staple the tabs on the cover & you're done!